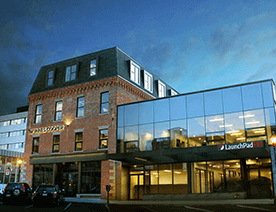 This post includes information for pet tech startups & entrepreneurs. Herein we’ve compiled four salient features, which you can consider during Uber for pets app development. 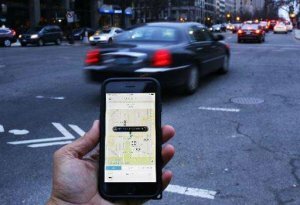 We live in the era where the meaning of “Uber” is the things will be done in a fraction of minutes. From taxi booking services to doctors on-demand, there are other services for sick pets, which come under Uber for X business model. The Uber-like apps for sick pets are there, which mobilize the veterinary experiences through its services. 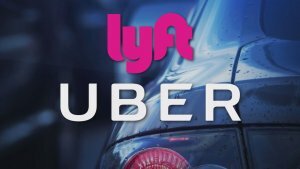 People use apps like Uber for veterinarians to get doctors to visit their homes or they can also consult veterinarians through video. 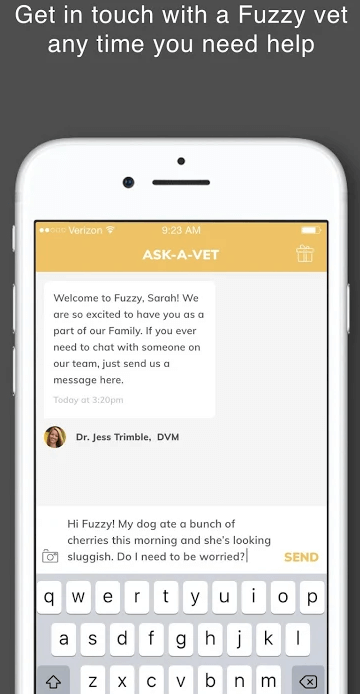 An app like Uber for vets or veterinarians allows its app users or pet owners to order on-demand veterinarian services through an app with vets coming to their house for fuzzy pet health. 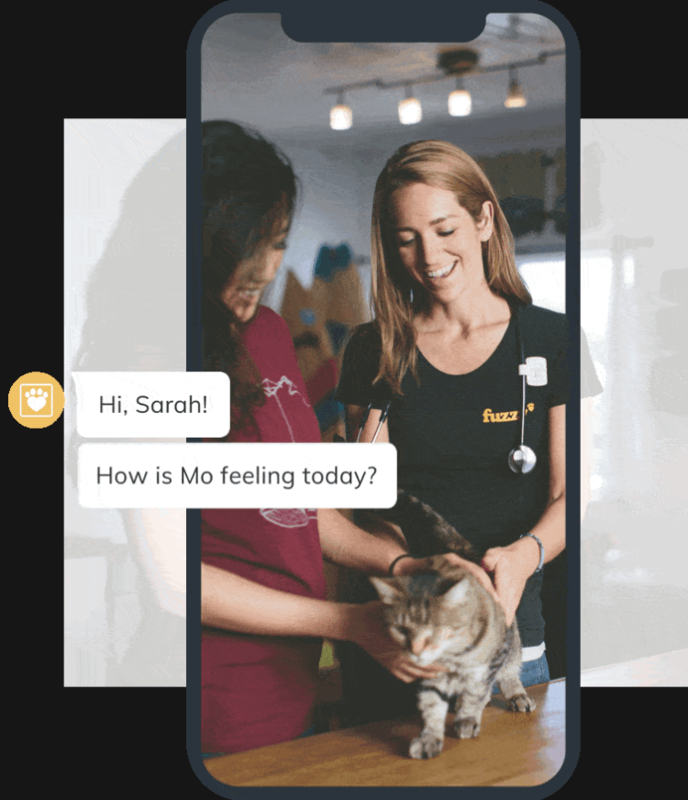 In addition, there are a few vet on-demand apps, which are under the category “Uber for vet”, allow users or pet owners to consult trusted veterinarians on the video call. Or, we can say that there are services for telemedicine for pets. In short, the app like Uber for pets or sick pets is to take care of sick pets in a more accessible, affordable and delightful manner. Being a startup, if you are planning to build on-demand solutions for sick pets, let us check out some salient features, which you need to consider before creating an app like Uber for pets. If you as a startup are all set to create an app like Uber for vets, then this feature is basic yet pivotal for you. For your app users or pet owners, you just need to provide an online platform to find out nearby professional and licensed veterinarians for their furry animals. 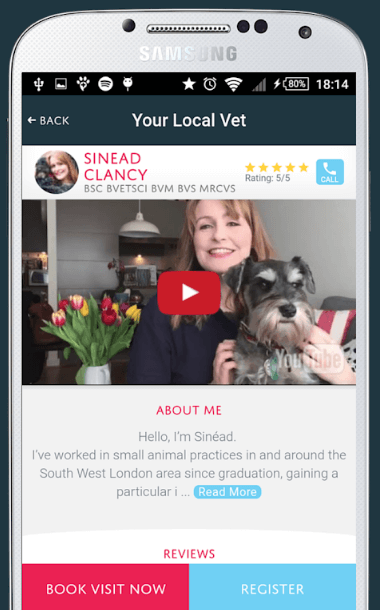 To elaborate it more, let’s take an example of the UK-based startup, PawSquad, which is known as the Uber for vets. This app like Uber for pets has already disrupted the on-demand industry by providing solutions to pet owners. So, by providing such feature to your app users or pet owners, they would be able to get quick advice with specific queries. 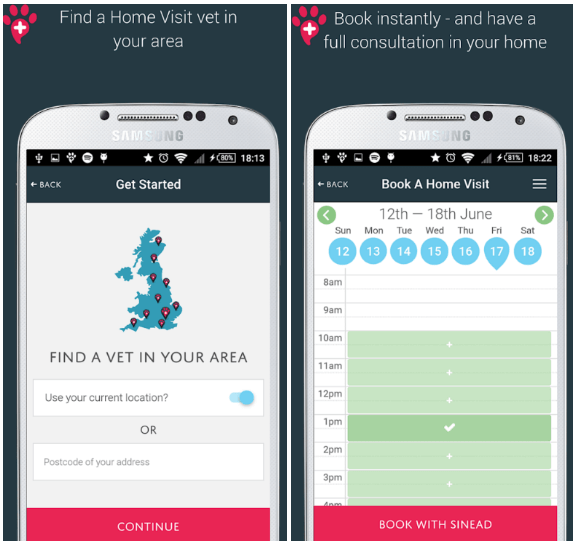 In addition, your app users will also be able to book home visits for their pets as what they require to. However, such features provide convenience to pet owners or users as it provides a different way of working to veterinarians. Therefore, you just need to include this features, which provides the fusion of quick and convenient online platform for pet owners as well as veterinarians. It is important to consider features from which you can gain the trust of every pet owner or app user. So, your users should be allowed to check the detailed profile of veterinarian. They can check the genuine reviews of vets before hiring them. 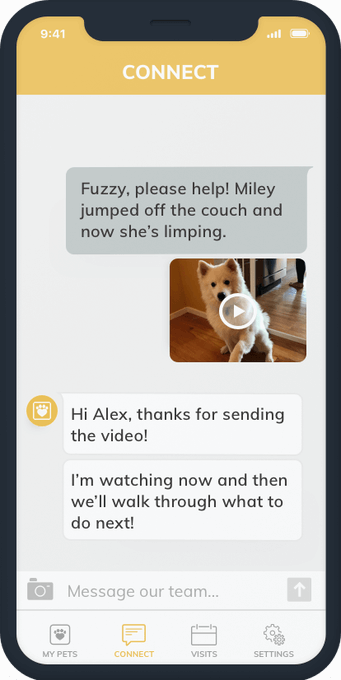 Plus, app users are allowed to do video calls with pet owners whenever they need advice with specific queries. Users must be allowed booking appointments as per their convenience, e.g. late evenings, weekends or instantly. Every possible feature can be covered from vaccinations to diagnostic tests and treatments. In emergencies, app users should be allowed to access video consultations. Users should be allowed to order and keep track of prescriptions and their pets’ medical records. So, if you would like to develop an app like Uber for vets, then you need to consider such feature during vets on-demand app development. 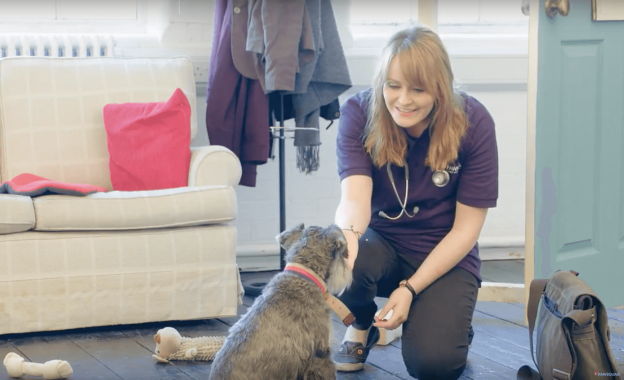 The vets on-demand app lets users to do the live chat to provide online assistance to app users or pet owners for their queries. This is one of the important features that need to be considered in order to provide convenience to your customers. So, such feature is highly recommended during Uber for pets app development. To provide instant help to your app users or pet owners, it is important to consider live chat or in-app messaging feature. So, if you want that your business would be widely famous, then it is important to focus on your users’ needs and convenience. Thus, it is pivotal to consider such salient feature before creating an app like Uber for pets. Interested in Uber for Pets app development? To build a trusted online platform, you need to provide your app users about everything regarding their furry friends. So, it is important to notify users with the latest updates. And, this is one of the essential features, and of course, it is also considered as one of the powerful tools. 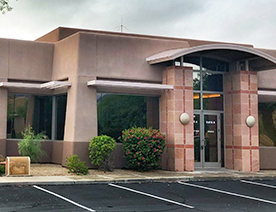 By sending the latest updates and some important information regarding their fur, you can connect with them and build a strong connection. Also, reminding them about health checkups of their pets can a great solution for them. 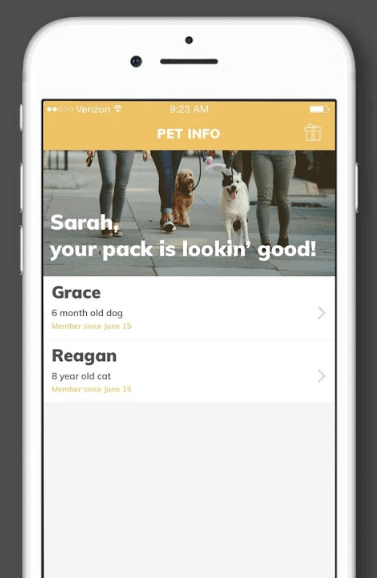 In addition, it would be also great to consider such feature where users are allowed to add their pet’s information. Along with it, they can create records of check-ups, past prescriptions, vaccines, total home visits, and diagnosis report. By using this feature, pet owners or app users will be able to access the records of the treatments of their furry friends. After going through with salient features, if you have still not made up your mind to develop an app like Uber for pets or sick pets, then you need to check this. According to the latest report from Google Trends, you can check the total search volume of the keyword “Uber for pets”. And, the graph of the search volume has been increasing firmly since 2004. Furthermore, the United States is the region where maximum users are. And, this is what you can see in this image. How much does it cost to create an app like Uber for sick pets? 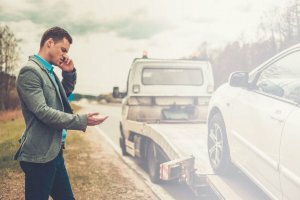 Can I discuss my app idea based on Uber for vets or veterinarians with you? What are the benefits of creating an MVP (Minimum VIable Product) of an app? Then, you can get in touch with us as we are a leading mobile app development company. We’ve already developed over 60 Uber-like apps along with unique features and functionalities, including multi-lingual support, cross-platform ability, payment gateway integration, online support, social media integration, and GPS real-time tracking. 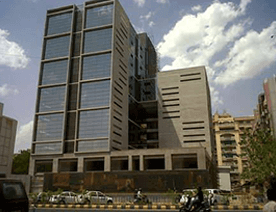 In case, if you still have any query or confusion, then you can get in touch with us through our contact us form. One of our sales representatives will revert to you as soon as possible. The consultation is absolutely free of cost! This page was last edited on March 28th, 2019, at 9:01.
Who Else Wants to Make Money Fast Through a Shopping App Like Wish?